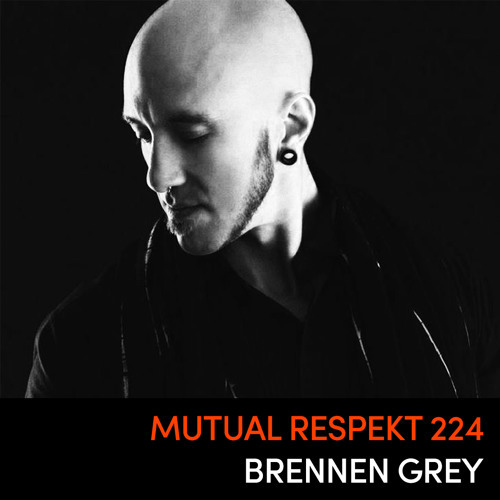 We welcome LA native Brennen Grey to the Respekt family. Don't forget to check out his stomping remix of Stiv Hey's "Can't Stop", out now on Respekt. Enjoy!